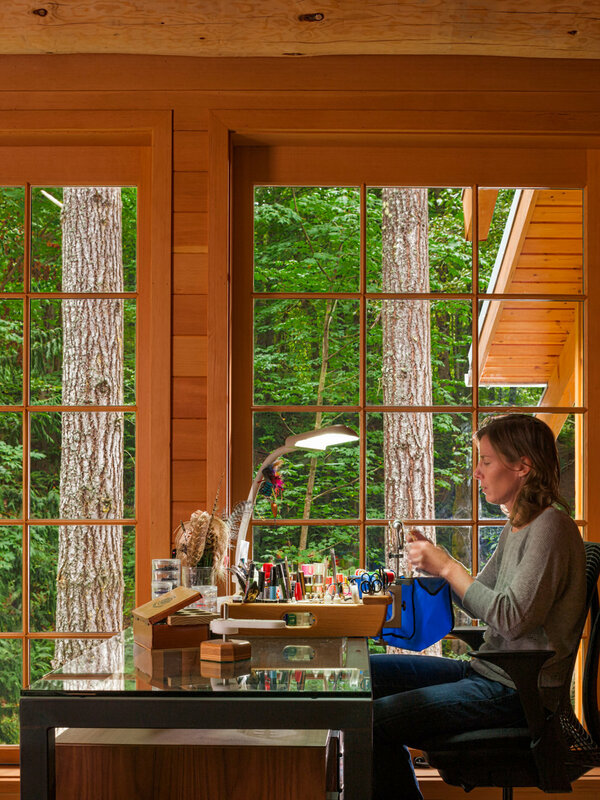 A cabin designed after the MacRae house, a Hood Canal gem. Hulbert was brought in to carry out the new cabin construction. Featured in Seattle Magazine: "A Cozy Cabin in the Woods Encourages Relaxation"
A home remodel on a Hood Canal classic. Hulbert was brought in to complete the construction.